A caregiver resides in your home for one to seven days per week to ensure that your loves ones are safe and supported. Live-In services are ideal for individuals or couples that need care during the day, and the presence of assistance ready to serve in emergencies at night. Available 1 to 7 days per week. Care is arranged only when you need it. Whether it’s once every few weeks or for a full vacation, our staff will give you the well-deserved break you need. 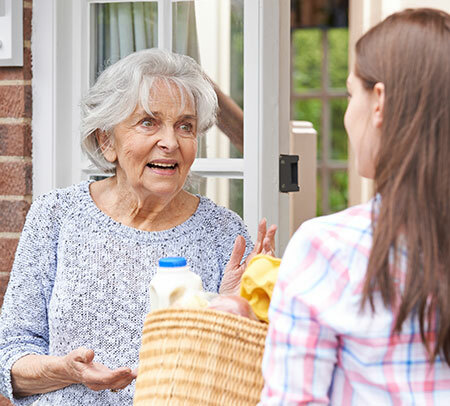 Our Live-In caretakers provide all the services described in our other product lines and are available for any services needed at night, someone is always at your home to make sure you are safe and have assistance.